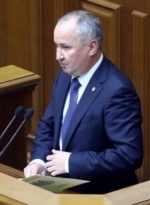 Chief of the Security Service of Ukraine (SBU) Vasyl Hrytsak has called on his compatriots not to violate Ukrainian legislation and not to vote in the so-called elections in temporarily occupied territories of certain areas of the Donetsk and Luhansk regions of Ukraine. He stated this at a briefing in Kyiv on Friday, an Ukrinform correspondent reports. 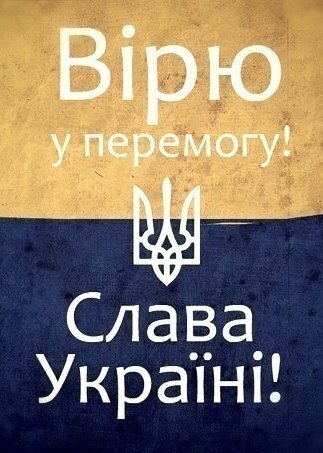 "I want to appeal to residents of Donbas, regardless of whether you go to those elections or not. The 'leaders' scheduled them. 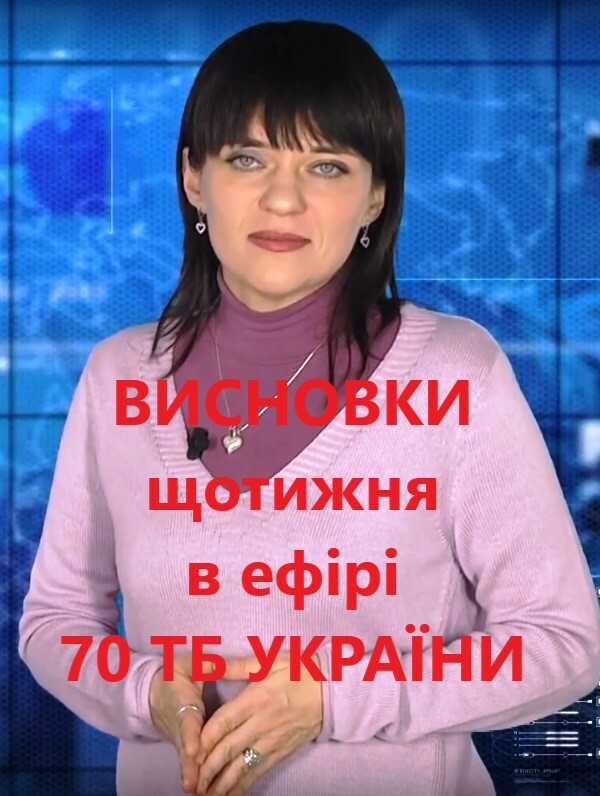 By the way, you should not go to them, because it is a gross violation of Ukrainian legislation," Hrytsak said. He recalled that most developed countries in the world said they would not support and would not recognize these sham elections. Earlier, President Petro Poroshenko at the European People's Party summit in Helsinki called for the intensification of political and sanctions pressure on Russia in connection with pseudo-elections scheduled for November 11 in the temporarily occupied territory of the Donbas, as well as for the release of Ukrainian political prisoners of the Kremlin. The Ukrainian Foreign Ministry stated that the intentions of the Russian occupation administration to hold "extraordinary elections" in the temporarily occupied territories of the Donbas grossly violate Russia's obligations as a party to the Minsk agreements.